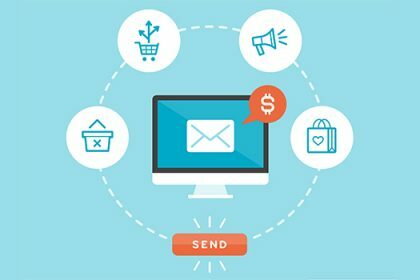 It’s no secret that email marketing is a very powerful tool for driving sales and maintaining a loyal customer base. 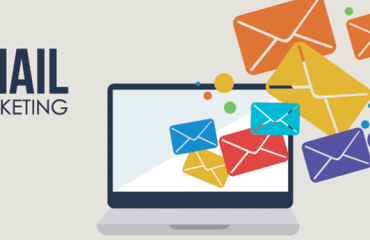 Having an email list is the backbone of many businesses because it allows them to tap into existing customers and also build a list for prospects too. What a surprising number of people are doing, though, is making some simple yet very common mistakes that can easily be fixed and potentially skyrocket conversions. Let’s take a look at 5 mistakes you may be making with your marketing emails. With the plethora of email marketing applications out there, it’s now easier than ever to be able to segment your email list into different interest groups. This enables you to market directly to them separately because not everyone is going to need to receive the same email. Watch your conversion rate rise by targeting specific people who would be more interested in what you are promoting rather than just emailing your whole list the same message. 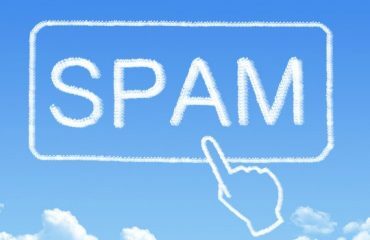 If you haven’t separated your email list into groups, then you are quite possibly sending out irrelevant content and potentially increasing your unsubscribe rate. Depending on your business, you could have different marketing campaigns for men, women, age groups and different interests. Most men don’t want to be receiving emails letting them know that women’s clothing is on sale if they act now and that email could be the difference between them staying on your list or not. The subject line could be considered the most important element to your email; it is after all what entices someone to open it. Some loyal people may open your email regardless because they can see it’s from you, but others won’t be so kind and you will need to give them a reason to want to open it. Subjects like “Hot Sale” and “Today’s Deals” are common-place and these types of subject lines don’t have the pulling power that they once used to. 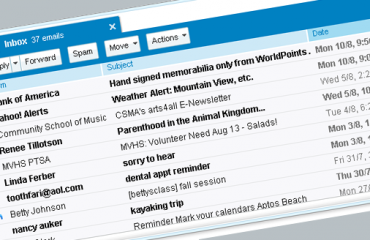 Think outside of the box and figure out what subject would make you open an email. Combine or use different techniques such as creating a sense of urgency or scarcity, or even something with a bit more clickbait to it. Once people decide to open your email and see that your message is well-crafted and offers value, they can quickly forget why then even opened it to begin with and take action. Mobile devices have taken over and now account for over 50% of Internet usage, including checking emails. By not having your emails mobile-friendly, you could potentially be losing valuable sales and subscribers at the same time. Upgrade to a more modern email service provider if you are not using one so that you will be able to preview your emails on both desktop and mobile devices. You may be surprised how many people you have lost because they couldn’t read your emails on their phones. Humans are very visual creatures and want to be stimulated when they look at things. If your emails are just text, even with some bright colors sprinkled in, then it still doesn’t do much grab attention or persuade a reader to take action. Customize your email templates if you can to fit every different type of email that you are going to send to different demographics. Avoid the usage of crazy fonts such as the dreaded Comic Sans MS and wild colors that are over-powering and annoying.